For this cut the most prized part of the pig must be “sacrificed”. 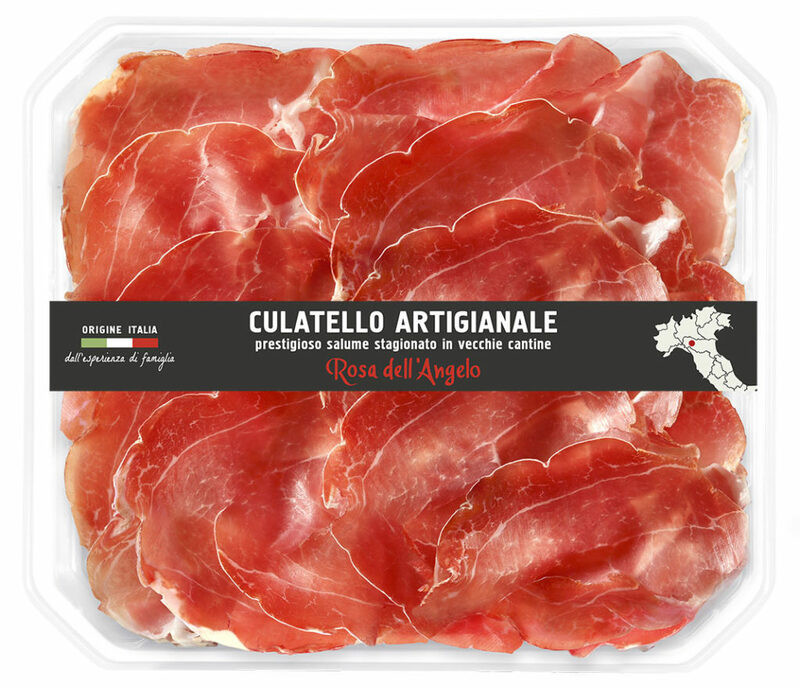 In fact, culatello, the undisputed prince of all cold cuts, is made up from the central muscles of the thigh: fresh meat from heavy Italian pigs processed with care and trimmed to the typical shape of a pear. It is salted and peppered and left to rest for a fortnight in a cool cell, then bound by hand in natural bladder. 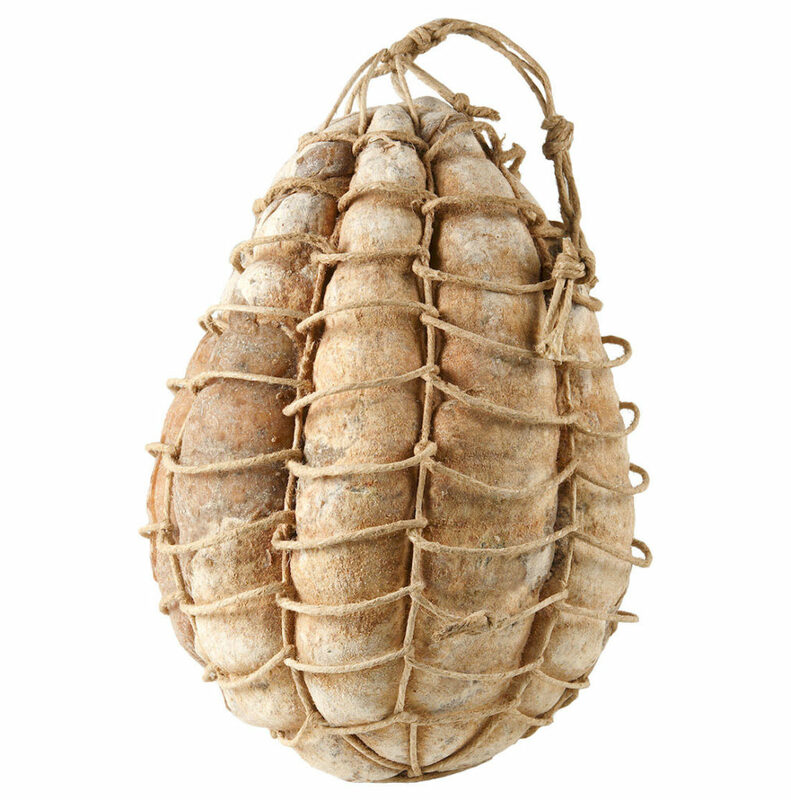 Now it is that blessed air of the Parma lowlands of the Po Valley that will turn the culatello into a unique chef d’euvre. Cold, misty winters, spring breezes and burning hot, humid summers will make for a slice of an intense red colour with a fragrant smell of violets and wet grass, a rich flavour and a firm, clean sweetness. Curing lasts at least 12 months, although, depending on the cellar and the weather, 16-18 months is an ideal period.